5. Sands, Tommy One Day Later [unissued] uniss. 7. 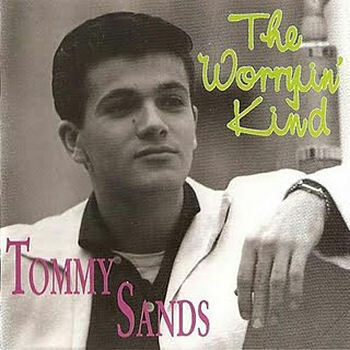 Sands, Tommy Every Little Once In A While [unissued] uniss. 10. Sands, Tommy Rock Light [unissued] uniss. 24. Sands, Tommy Wicked Woman [unissued] uniss.